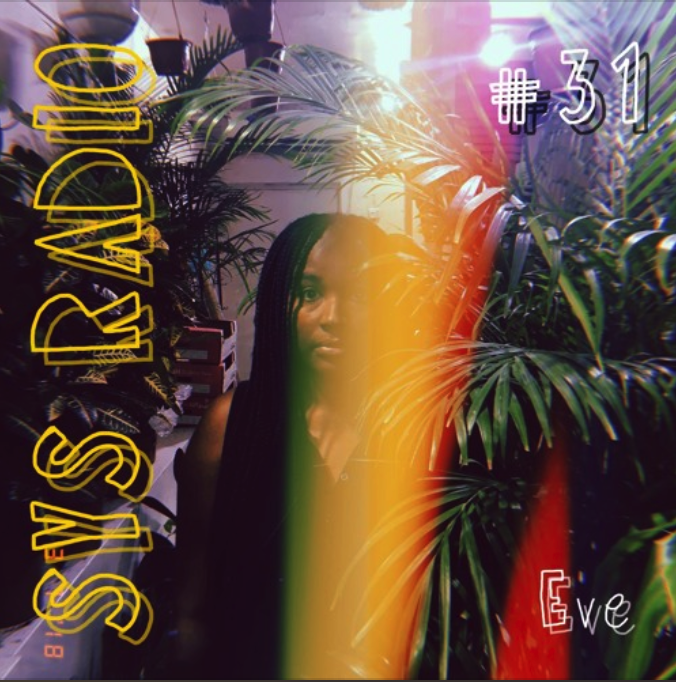 Our Brazilian Queen E-V-E keeps it global as always on Episode 31 of SYS Radio, she takes us on a "smooth like butter" journey with her killer selection. Buckle up, sit back, get comfortable and enjoy the ride. Let E-V-E stimulate your mind, body and soul.